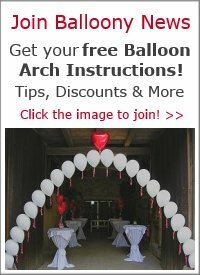 We can supply from one balloon to a room full of balloons in the Leicester area. 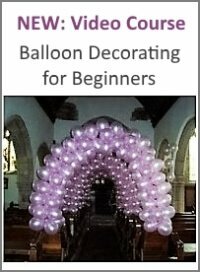 We have a fantastic range of balloon decorations for every event. 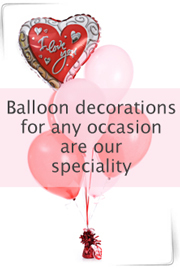 We offer free local delivery on all orders over £30. 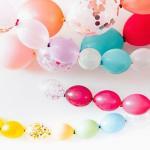 We hire helium gas at affordable prices. 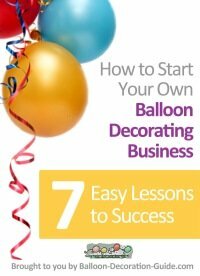 Order your fantastic balloon decorations today.